Why choose Finger Lakes Heating & Cooling for your HVAC needs? Go here now to begin the selection process and/or to contact us about a free quote. Finger Lakes Mechanical - Heating & Cooling - Finger Lakes Mechanical Services is centrally located in the Finger Lakes Region of New York State in the township of Canandaigua, NY. We are fully qualified and insured and have chosen to speciallize in providing quality American Standard HVAC products and heating and cooling installations. Why we have decided to become a preferred provider and installer of American Standard ® HVAC? Why install only American Standard ® products? Because honestly, after over 20 years of providing HVAC products and services for virtually every brand name product out there, we believe that they are superior. Many people are familiar with the brand name Trane ®, and the quality of heating and air conditioning products that they are associated with, but few are likely aware that they have the same parent company as American Standard ®, Ingersoll Rand ®. After comparing and evaluating the specs for both the Trane ® product line and American Standard ®, we noticed that in many cases the American Standard ® HVAC product line actually rates slightly better in performance testing. Go here now to begin the selection process and/or to contact us about a free quote. Finger Lakes Mechanical - Heating & Cooling is fully qualified and insured to install home air conditioners by American Standard that offer high-efficiency cooling and energy savings for your home. Our air conditioning units improve air quality and comfort in every room. Go here now to begin the selection process and/or to contact us about a free quote. 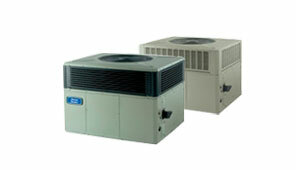 Finger Lakes Mechanical - Heating & Cooling is fully qualified and insured to install Air Handlers. 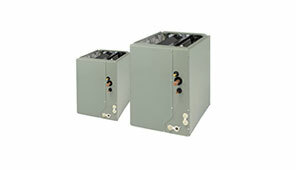 Circulate air in your home effectively with an air handler unit from American Standard. Each of our air handlers helps get warm and cool air to even the hardest-to-reach places in your house, ensuring comfort all year round. Go here now to begin the selection process and/or to contact us about a free quote. 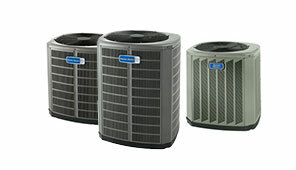 Finger Lakes Mecanical - Heating & Cooling is fully qualified and insured to install HVAC coils. Find the perfect indoor coil for your home at American Standard. 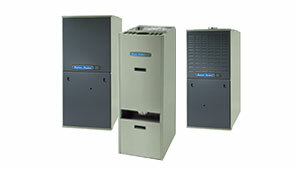 An HVAC coil provides heat transfer for your outdoor central air conditioner unit, keeping your home comfortable. Go here now to begin the selection process and/or to contact us about a free quote. Finger Lakes Mechanical - Heating & Cooling is fully qualified and insured to install reliable heating and cooling with a ductless air conditioner and ductless heat pump from American Standard. Our ductless systems can heat or cool a room to perfection - all with the touch of a remote control. Go here now to begin the selection process and/or to contact us about a free quote. 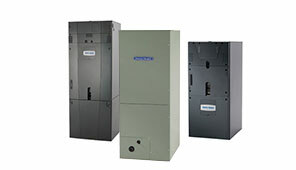 Finger Lakes Mechanical - Heating & Cooling is fully qualified and insured to install American Standard furnaces. 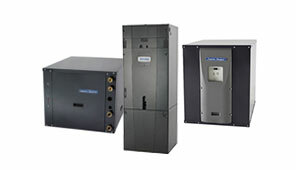 Keep your home comfortable with reliable furnaces from American Standard. We have a variety of options available, from natural gas furnaces to oil furnaces, that all provide energy-efficient, cost-effective warmth to your home. Go here now to begin the selection process and/or to contact us about a free quote. Finger Lakes Mechanical - Heating & Cooling is fully qualified and insured to install ultra-efficient geothermal heating and cooling systems from American Standard for eco-friendly and money-saving home comfort options. Go here now to begin the selection process and/or to contact us about a free quote. 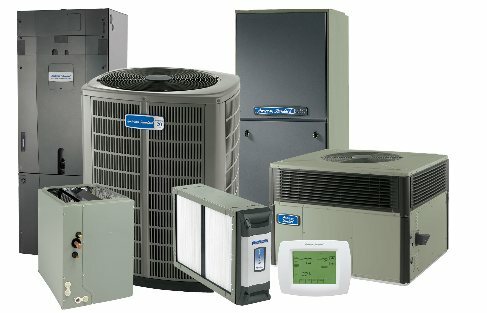 Finger Lakes Mechanical - Heating & Cooling is fully qualified and insured to install an electric heat pumps in your home to provide complete control over your home's temperature with help from American Standard. You can browse our huge selection of heat pumps to meet all your needs. Go here now to begin the selection process and/or to contact us about a free quote. 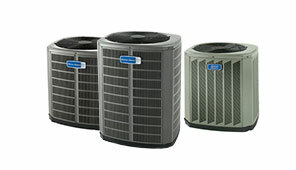 Finger Lakes Mechanical - Heating & Cooling is fully qualified and insured to install American Standard packaged systems. 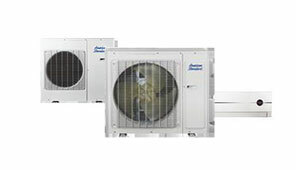 Experience the convenience of a packaged heating or packaged air conditioner system from American Standard. Some of our packaged HVAC units even contain all of your home heating and cooling needs, and our packaged air conditioning units conveniently cool your home all season long. Go here now to begin the selection process and/or to contact us about a free quote.